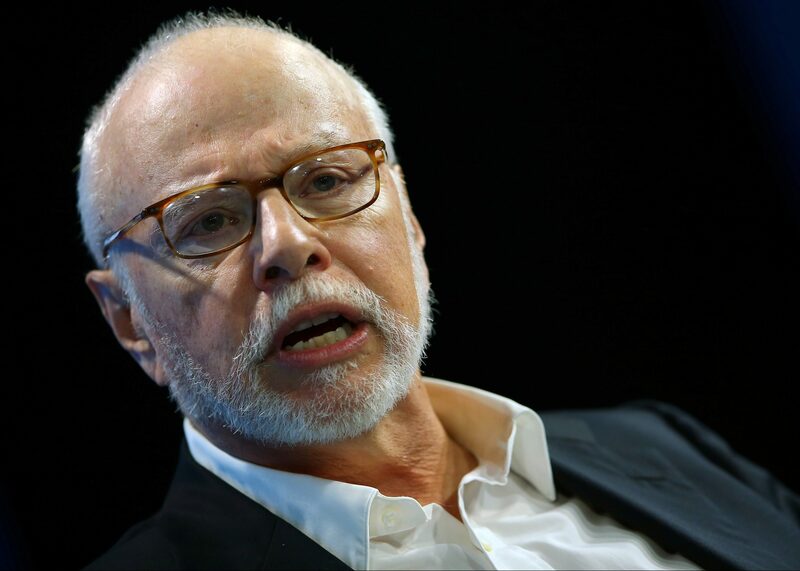 Paul Singer’s hedge fund has cobbled a rival bankruptcy-exit plan for Energy Future, challenging Berkshire Hathaway’s $9 bln deal. The new offer may be a stretch, but Buffett famously eschews competitive processes. He also needs approval from creditors, one of which is Elliott. Activist hedge fund Elliott Management on July 10 made public a proposed restructuring for bankrupt Texas utility Energy Future Holdings, a plan that competes with one from Warren Buffett’s Berkshire Hathaway. Elliott owns nearly $3 billion of debt in Energy Future companies, according to a May 11 document. The Elliott proposal includes converting some of the debt into equity. The hedge fund says its plan would value the reorganized Energy Future at around $9.3 billion and the integral transmission utility Oncor Electric Delivery at some $18.5 billion. Berkshire Hathaway Energy said on July 7 it had agreed to buy the reorganized Energy Future Holdings, including Oncor, for $9 billion. The deal values the transmission subsidiary at about $18 billion, according to Reuters. Elliott is the fourth suitor for Oncor or the whole of Energy Future. On June 7, Texas regulators ruled out an $18.7 billion offer for Oncor from NextEra Energy, after the Florida-based utility in May had asked Texas regulators to reconsider a March ruling that blocked its agreed acquisition. The company also received an offer from Hunt Consolidated in 2015.